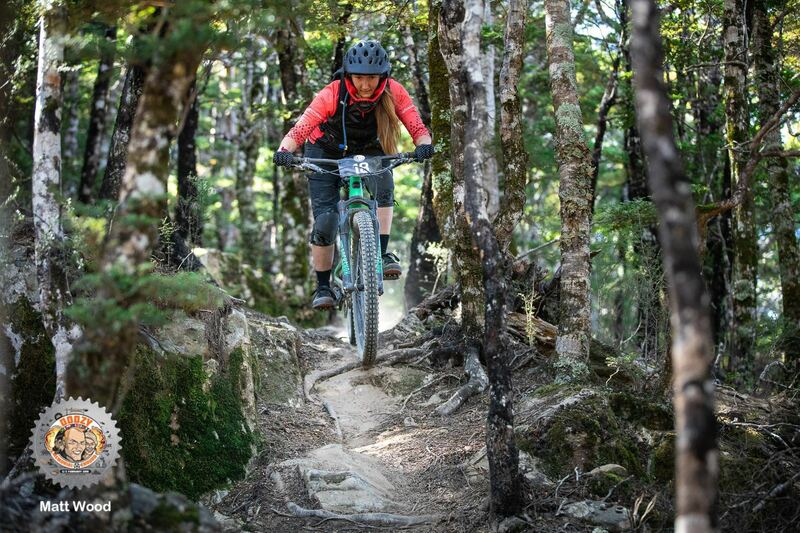 As a former journalist and current PR specialist, Meagan’s love for mountain biking was ignited when she moved to the mountain biking-mecca of Squamish, B.C, Canada. 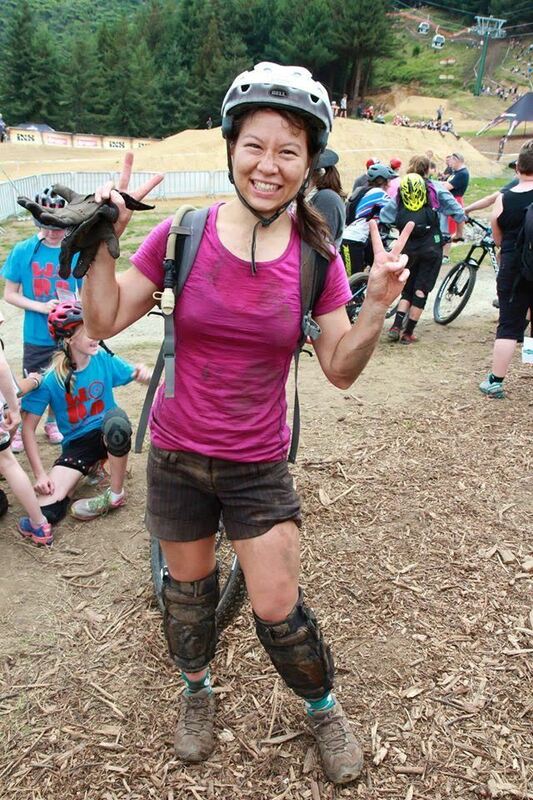 Since moving to Wellington in 2011 and having a bit more of a work-life balance, she’s thrown herself into mountain biking full tilt – partly because of the awesome tracks and partly because of the amazing friends she’s made through the club! After three years as a ride guide and two on the crew, Meagan decided to help take on the lead role in 2015. 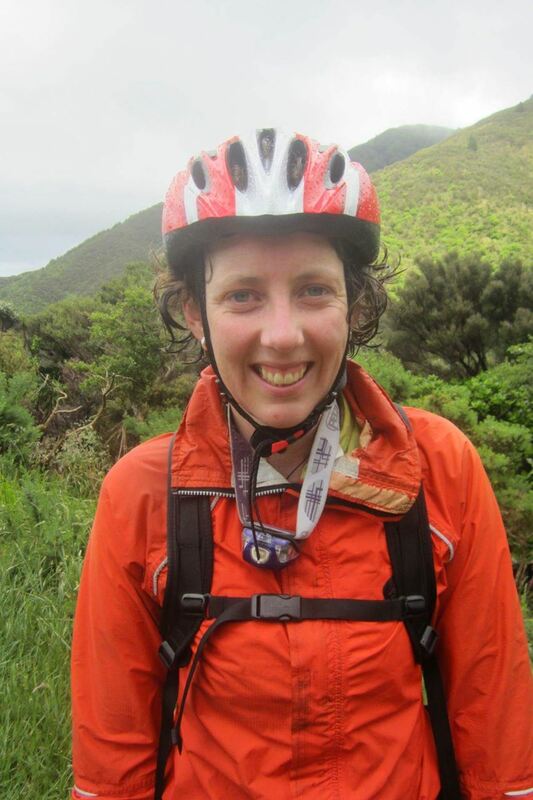 As Co-Presidente, Meagan is responsible for keeping up with 'all things cycling' around Wellington, putting together the Weekly Revolver, helping respond to Revolve's ever-growing inbox and planning Revolve’s two women-only events – Women of Dirt and Super V.
Keen to contribute to mountain biking across the board, she also manages communications for Trail Fund NZ and coaches the MTBers of tomorrow through WORD – Wellington's after school youth mountain bike programme – and recently became a Juliana ambassador. When not writing or biking, Meagan can on the volleyball court, skiing or catching up with friends over a glass of vino. For the last ten years Laura's life was pretty much about mountain biking. So much so that when a job came up in Rotovegas, she jumped at the idea and helped establish Revolve Rotorua. Living right next to the Whakarewarewa forest meant that Laura could sneak in a cheeky detour into the forest on the way to work and back home again. In February 2016, after a miscalculated attempt at trying to fly off a cliff and a helicopter trip to Middlemore hospital, Laura is now developing her skills on a new set of wheels. She is now mastering the wheelchair wheely and hops and drops on curb crossings. While she loves watching Danny Macaskill's latest tricks, her real role model is Martyn Ashton. Although Laura's legs are temporarily hibernating she is still super keen to encourage women to get into riding and support them to improve their skills. Bikes were always a big part of Faith’s life – from skidding down fire breaks after her big bros on a fully rigid growing up in Portugal, or cruising around Berlin on an old school Dutch bike…but it wasn’t until she moved to NZ in 2009 that bikes actually changed her life. She feels like the ultimate Revolve ‘alumni’ – from being too scared to go on a group ride, to entering races and leading Revolve rides, to making an incredible friendship circle through the club. During the day, Faith works in communications and marketing – so when the opportunity came up to join the Revolve crew, she jumped at the chance to help others benefit from Revolve as she has. You can usually tell when Katie is around by hearing her laughter and sensing her infectious enthusiasm. Katie is all about being involved and participating in almost any adventure her friends are keen to accomplish. Although having recently started a new head teacher role at a kindergarten, Katie is actively fulfilling the Roadie Camp Mother role in the Revolve Crew. Katie is very passionate about what she believes in, what’s right and what’s enjoyable. Such as a Revolve group road rides or a hard out mountain bike ride. Katie is also known for up-skilling, which is evident by her improving grasp of sarcasm, although this is only practiced on her husband/mentor. Katie’s attitude and enthusiasm make her the first person people think of when they are wanting support or to get an adventure into action. Usually the biggest decision in the weekend is weather to go on a road ride, a mountain bike ride, tramping adventure and meeting up with friends/family. Her other passions include cooking, entertaining, crocheting and discovering new cafes specialising in peanut butter milkshakes and cheese scones. As long as her beloved cat Sparkles is fed and happy, Katie is out there spending time with others and enjoying herself. 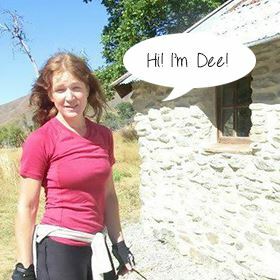 Dee is a committed mountain biker. Having tried road riding it was the crunch of gravel under the tyres, the mud and challenges of riding over diverse terrain kept pulling her back to her mountain bike. From her own experience Dee knows that riding with other women develops riding skills, introduces people to a whole new bunch of like minded best riding buddies. So she now aspires to have women riding with women more often. If you’re out for a ride and a women randomly approaches you with a story about Revolve, it just might be her! 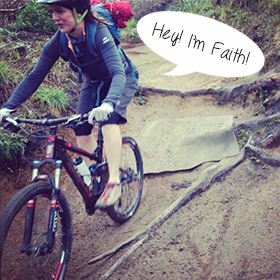 Abbie discovered mountain biking when she landed in Wellington and realised that two wheels are better than two legs. So that her boyfriend doesn’t get jealous though, Abbie ensures her road bike, mountain bike, skis and climbing gear all get equal love. 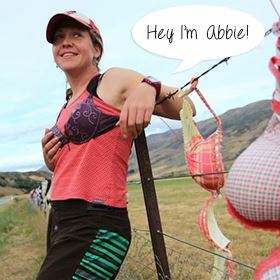 As the memberships member, Abbie is responsible for deciding who’s in or out. But if you’re a girl, no need to fear – we want you all to be in, and out riding bikes! 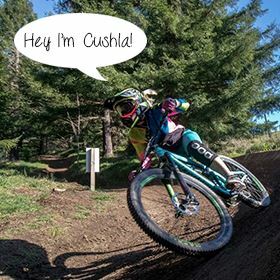 Since Cushla bought her mountain bike nearly two years ago, cycling has had a positive impact on her life. She believes that mountain biking isn’t about being scared all the time, getting left behind because the rest of the group are fast. What it is about is having fun – with friends, your partner, and like-minded groups of riders or on your own. Getting out and giving it a go is what really makes the difference – being good (or good enough!) will follow on: a by-product of just enjoying yourself. It’s one of her missions as the new merchandise chick to make sure you all look AMAZEBALLS whilst out riding with other like-minded women and sharing all the positive benefits that Revolve has to offer.